Nintendo’s unveiling of its much-anticipated new console Switch at a conference in Tokyo has left gamers divided ahead of the hybrid’s March release date. The first peek into the new device and its games was revealed at a Nintendo presentation where the company announced the Switch console would go on sale March 3. Retail prices of $299.99 in the US and £279.99 in the UK are higher than expected and have annoyed some previously-eager fans. 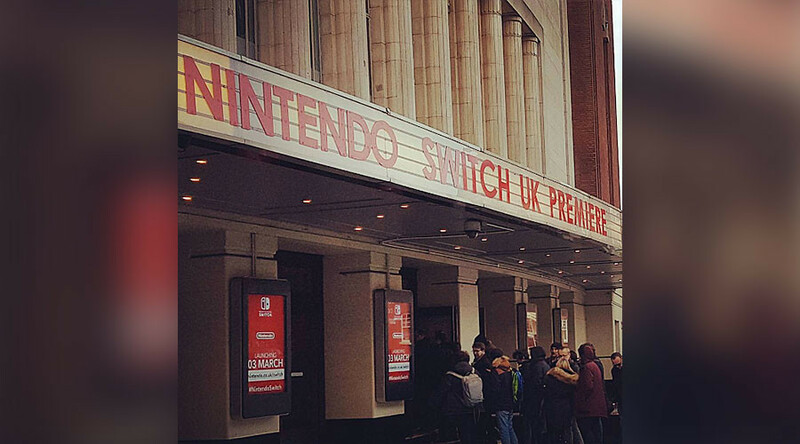 No doubt I'll get the #nintendoswitch at some point.But that price and lack of launch titles is abit off putting.Hype has died big time! News of the return of some much-loved classic games, however, was enough to please some fans as Nintendo announced a brand new Mario title, ‘Super Mario Odyssey’ and a new Legend of Zelda title ‘The Breath of the Wild’. The future of the new Zelda game had been uncertain but is now set to feature on both Switch and Wii U. It’s addition to the Switch appeared to be the console’s saving grace for some gamers. The #nintendoswitch presentation was so awkward and the game announcements were underwhelming but I still pre-ordered it. Cos of Zelda. Duh. Switch can be used as a handheld console and with a TV when docked. It has an innovative JoyCon controller which allows players take part in multiplayer games. Nintendo has also revealed that Switch users will be able to play and chat with other gamers online through a paid-for subscription service similar to Xbox Live or PlayStation Plus. It will start with a free trial before charging in the autumn. Up to eight consoles will be able to connect together locally for multiplayer games. Another surprising announcement which has piqued the interest of gaming fans is news that the Nintendo Switch will not be region-locked, meaning any Switch console will be able to play any game from any region. The console is available for pre-orders, with many already locking in their order ahead of the March arrival.